Fun Fact Friday: The Other "Logan"
I was sitting here trying to decide what to write about for today, and then I realized something: I promised a post about my other Logan inspiration, Darien! 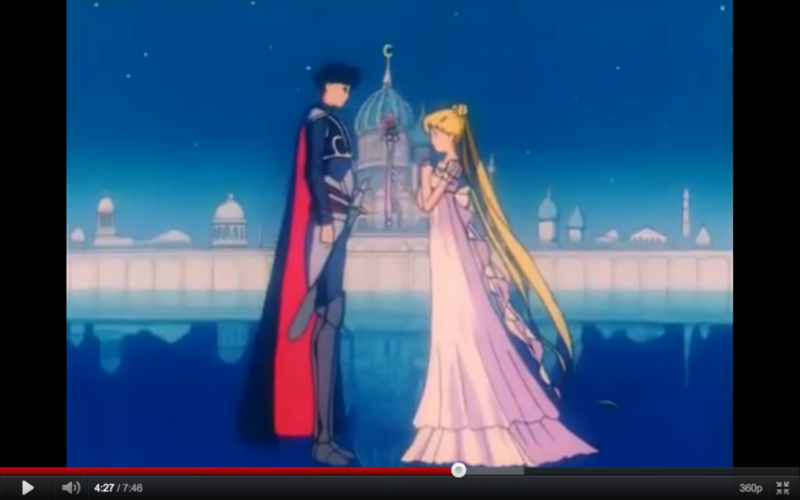 Now, I was technically “too old” for Sailor Moon when it first came out in the United States. I was 14 when I first saw it. I have to admit; I still watch it now, at almost 30. It’s mostly because of Darien. The funny thing is that when I first Googled images of Darien Shields, a picture of Chace Crawford popped up, which is who I “cast” as Logan! In fact, it was the exact same picture of him that I used on my Logan casting post. Bizarre, right? Now, I really want to know what’s up with those roses. You wouldn’t think they would do any good! 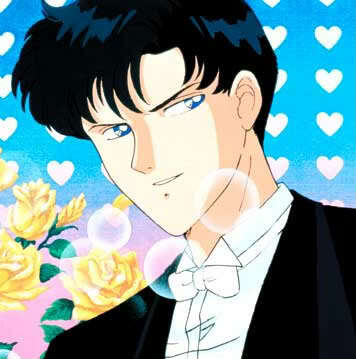 In the manga (comic books), Darien/Tuxedo Mask has actual powers. The roses seem to be nothing more than distractions—but somehow they work. 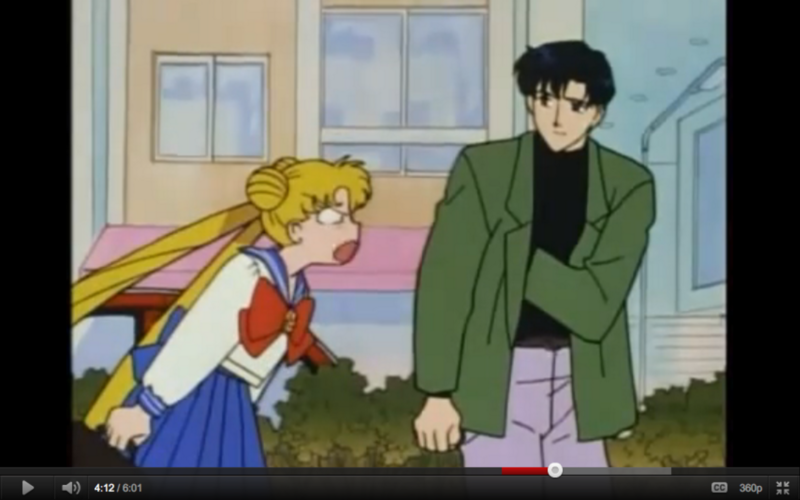 I also really want to know what’s up with his black mock turtleneck/grey pants/olive green jacket combo that he always seems to wear, but I digress. He’s obviously not the clothes hound that Logan is! 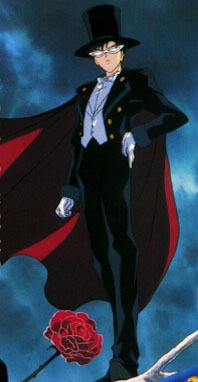 You have to admit though, the tuxedo, mask, cape and top hat are kind of cool. 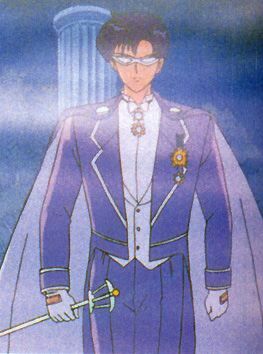 Even the weird bluish-purple tuxedo and cape he wears as King Endymion. My favorite is his prince costume/uniform/whatever you want to call it. It’s something Logan would probably wear if he were going with some sort of Medieval look. 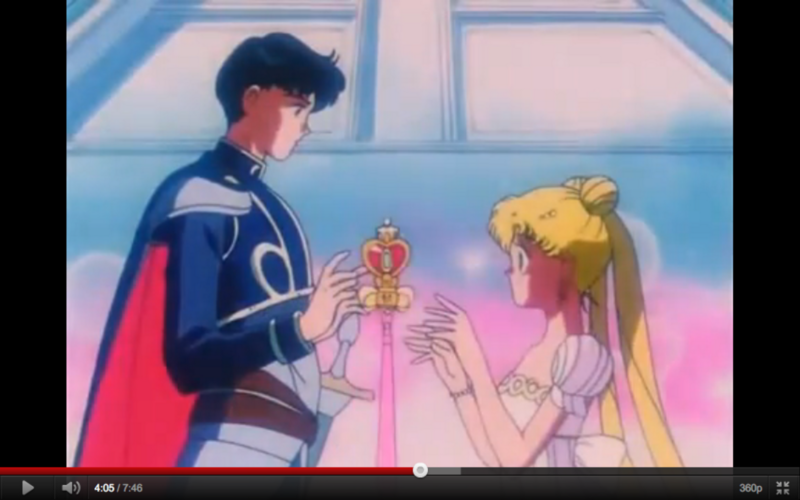 In the end, Darien would do anything for Serena, even when he’s “evil”. No, I’m not saying that Logan’s going to turn evil. I’m just saying that he would do anything for Raena. Sorry for all the pictures! 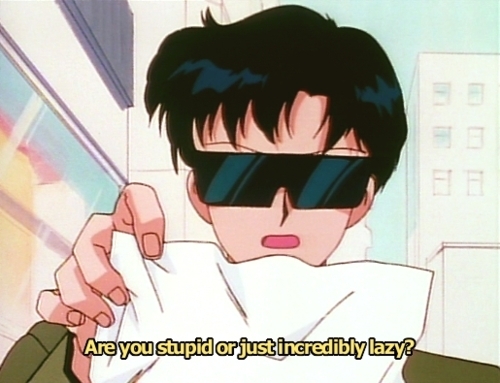 I’m going to leave you with one of my favorite episodes of Sailor Moon. It’s in three parts, thus three videos. 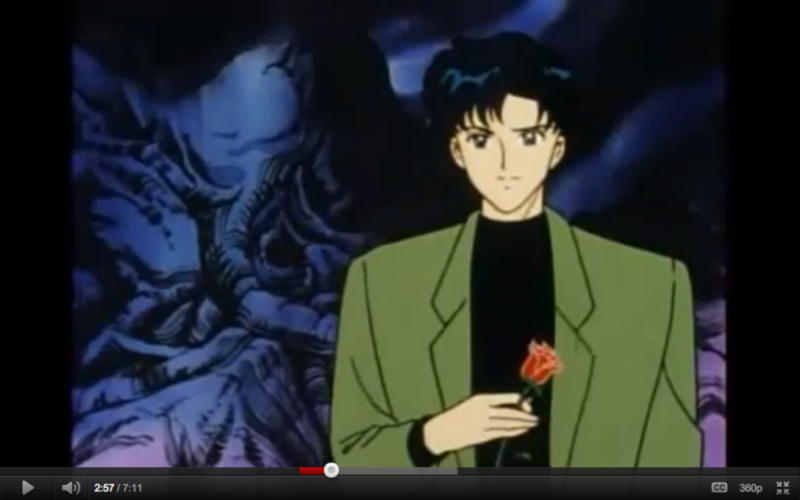 YouTube deletes Sailor Moon episodes a lot, but hopefully this one will stay up for a little while. Enjoy! *Disclaimer: I do not own the photos or videos used in this post.